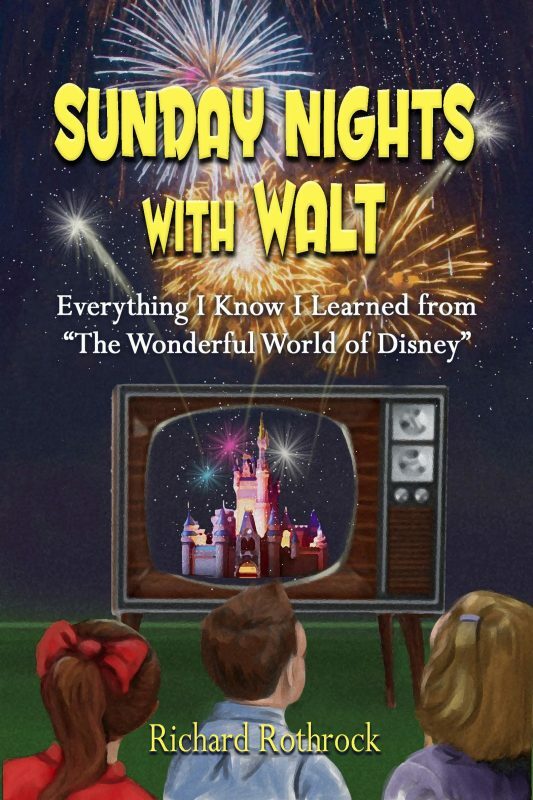 Home > Books > Sunday Nights With Walt: Everything I Know I Learned From "The Wonderful World of Disney"
When David hears that his grandfather has sold his dairy farm and is coming to live with his family on Grosse Ile in Michigan, he is excited. 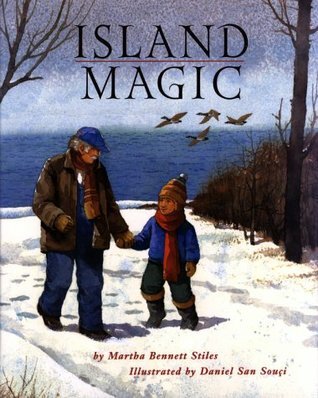 When David used to visit Grandad's farm, Grandad showed him lots of wonderful things. Now it's David's turn, and there are so many things he wants to share with Grandad.